Up to two (2) prints may be entered in each section - Monochrome and Colour. The mount size is to be a maximum of 400 mm x 500 mm. For club competitions which specifically allow Panoramic format, prints are to be a maximum size, including mount, of 700 mm x 300 mm. Vertical or horizontal format accepted. (You are invited to forward digital copies of any prints which are awarded 12 points or more in a club competition, to webmaster@pittwatercameraclub.org inclusion on the website, but they must be in JPEG format, in sRGB colour space and sized to no more than 1920 pixels wide x 1200 pixels high - around 250 kb. Name files with the title followed with the authors name. ie: the_shearers_ben_jones.jpg as with digital entries. Do not use spaces in the file name. Use the underscore character instead. Use only lower case characters. Entries to be submitted in JPEG format. Maximum horizontal dimension = 1920 pixels. Maximum vertical dimension = 1200 pixels. Entries are to be sent to entries@pittwatercameraclub.org and must be received no later than 8 pm on Sunday before competition. Refer to Newsletter for details. Colour Profile: The images will be viewed on sRGB displays. File size: Should not exceed 500kb. If exceeded reduce accordingly. Not sure how to resize? click here. Record your results on the competition entry form. Then hand the form in at the end of the night to the Point Score Steward. The form will be returned to you at the next competition evening. NB : If your form is not handed in on the night, your points will not be recorded. Original image must be the work of the author. Any work may be commercially processed and/or printed. An image may only be entered in two (2) club competitions in total plus one (1) Images of the Year. Any further submissions of the image are then ineligible in this club. All prints must be mounted, named and titled on back. To support the aim of improving our photography, we encourage you to benefit from the feedback provided by peers and adjudicators. Therefore, an image which has been submitted and has subsequently been re-edited through cropping, global or local adjustments or cloning to enhance the image, is considered to be the same image in terms of the number of times submitted, and is able to be submitted in images of the year, even though this re-edited version has not yet been showm in competition. 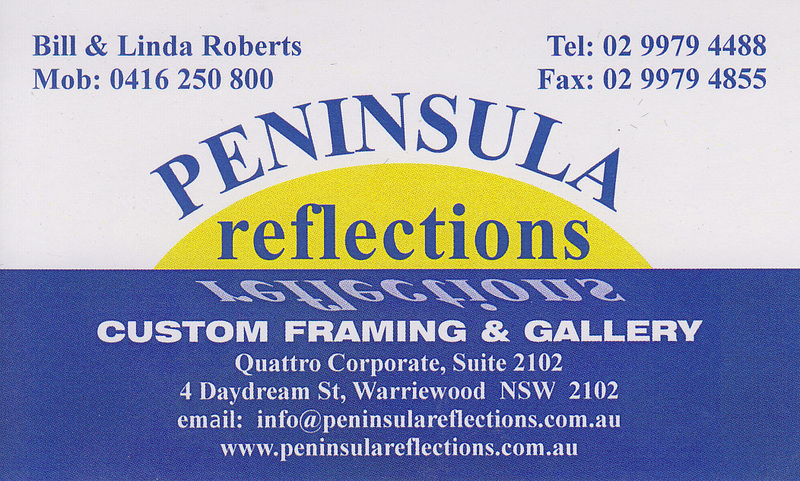 All submissions must be images entered in the Pittwater Camera Club or Inter-Club Competitions during the current year. Competition ends on the last competition evening prior to the Images of the Year night. Points are awarded out of 15 points per image. To be eligible for points, you will need to provide and submit your completed​ Competition Entry Form at the end of the night.